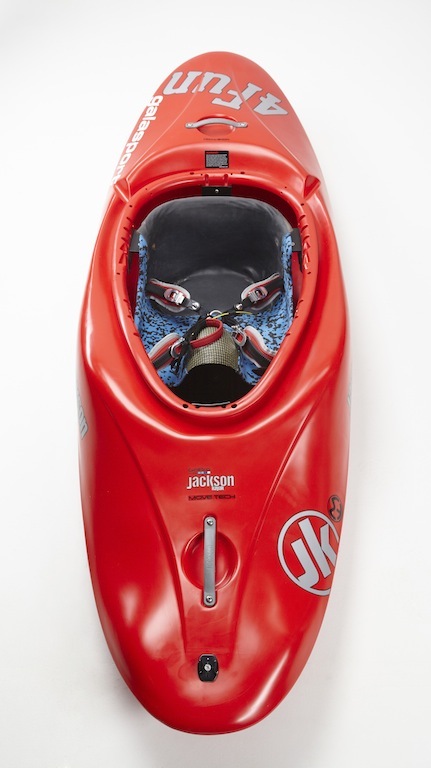 There are now new opportunities for handicapped people in the range of the extreme/action sports – the white water kayaking. 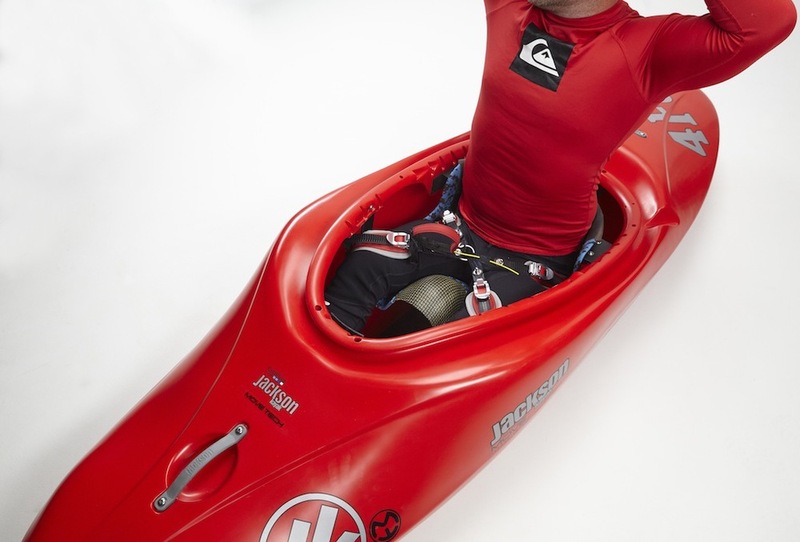 Thanks to professional cooperation as well as the special boat adjustments such as Galasport seat and Move Tech easy to release fastening system, there are now new opportunities for handicapped people in the range of the extreme/action sports – the white water kayaking. 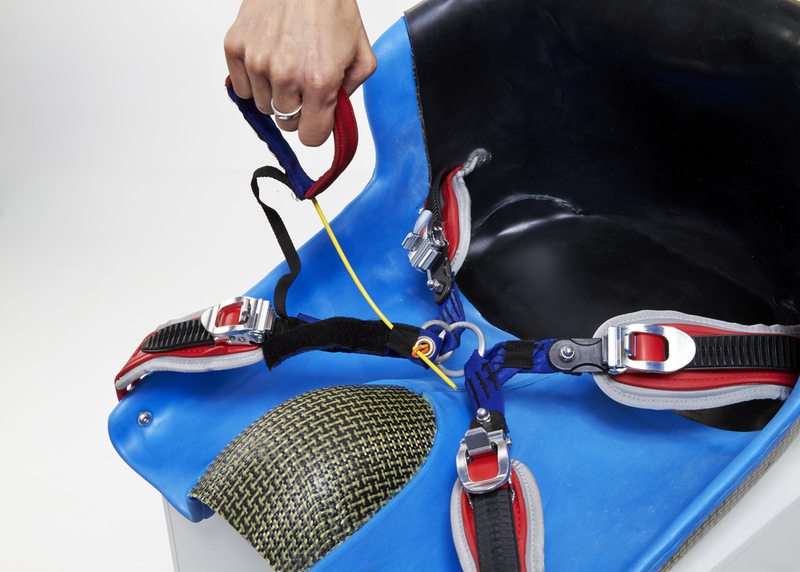 The seat is designed for the highest level of stability and the most accurate control. 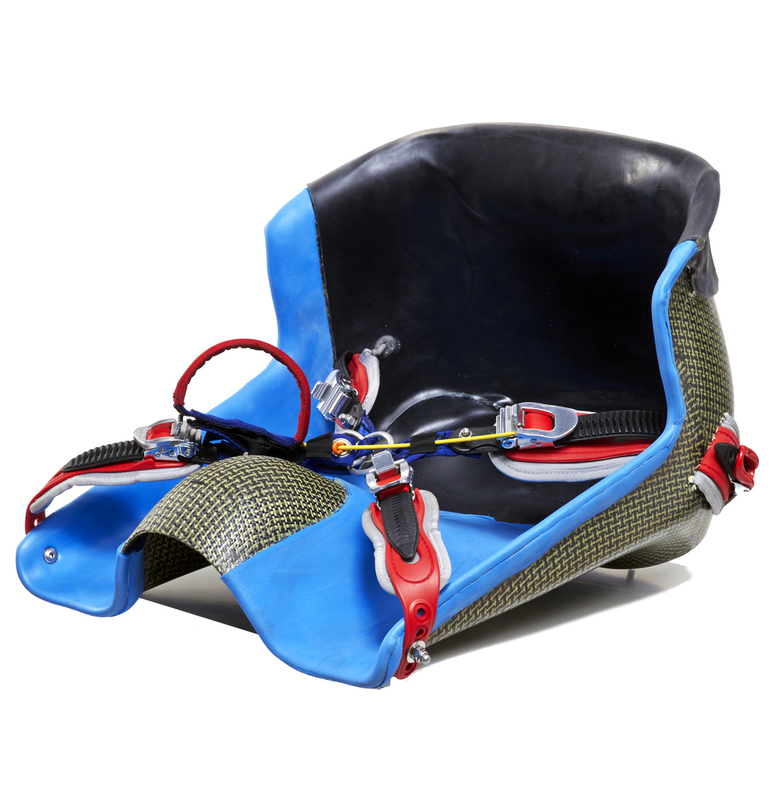 The fastening system provides absolute connection to the seat which makes the heeling (as the most important part of wild water maneuvering) easy to control. 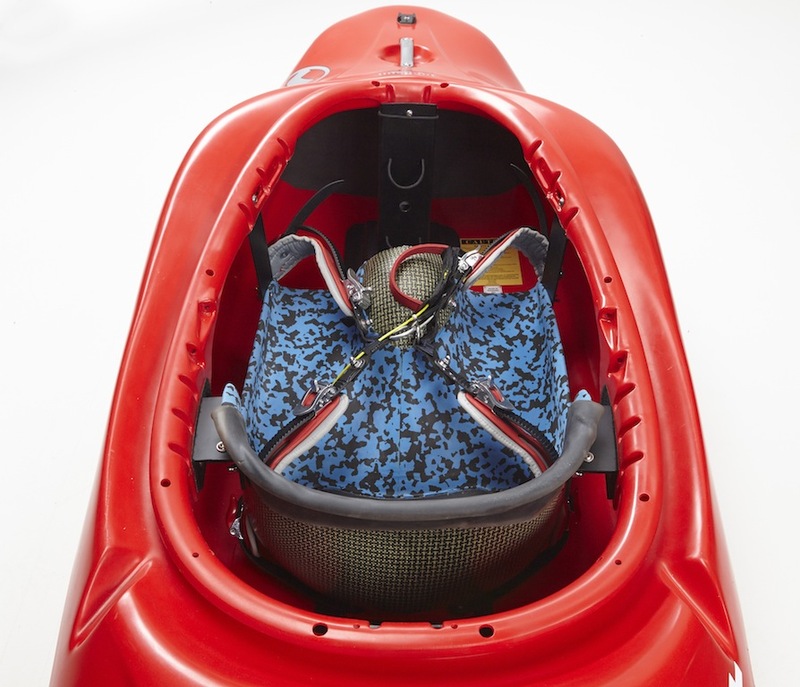 Move Tech Adaptive Kayak Seat has a special quick release fastening system. 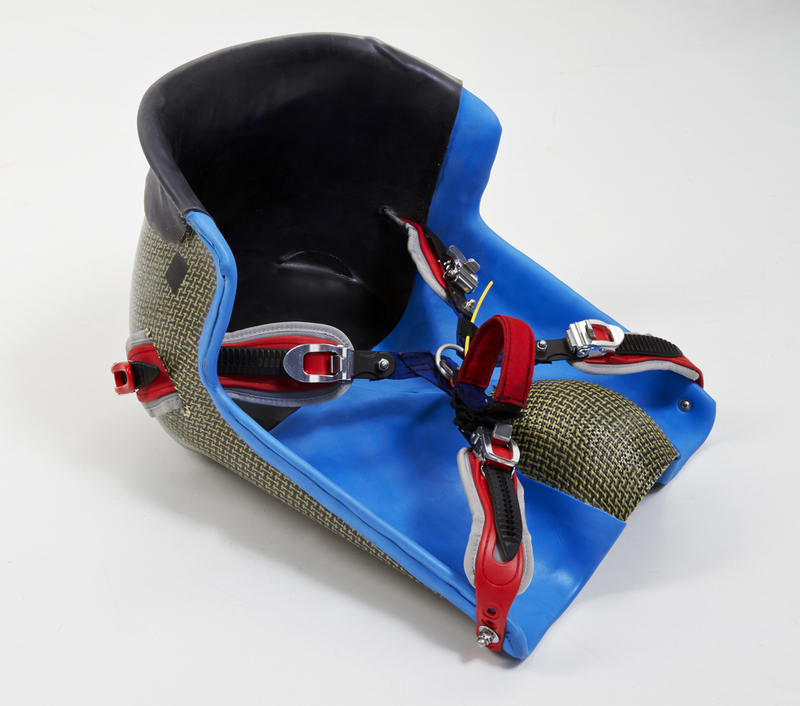 Four-point fastening system fixes user’s legs and hips perfectly in a special shaped seat and thanks to unique quick release hardware could be immediately unfasten in case of need. 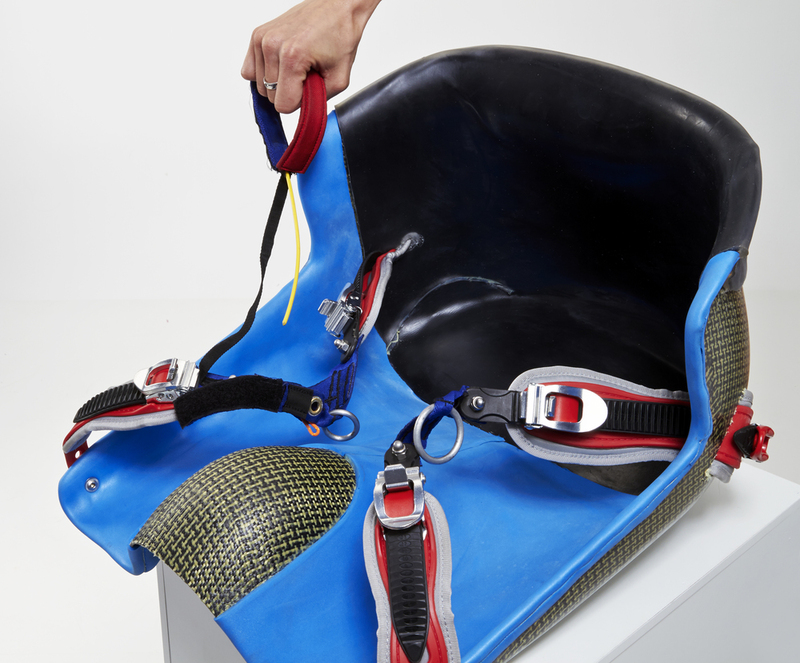 The system, inspired by the most up to date parachute systems (using it as the main parachute gripping) allows unfasten all four fasteners at once. 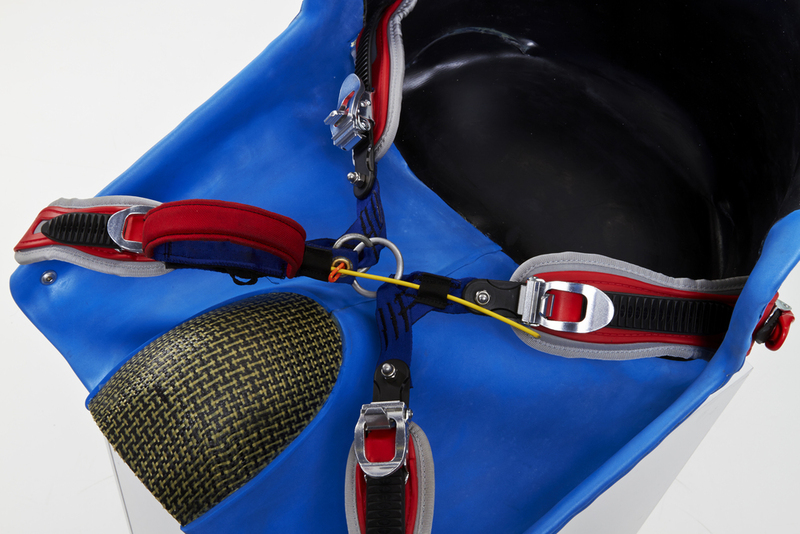 Quick and easy unfastening is very important especially in the rough conditions, in case the boat overturns and the kayaker needs to leave the boat quickly. 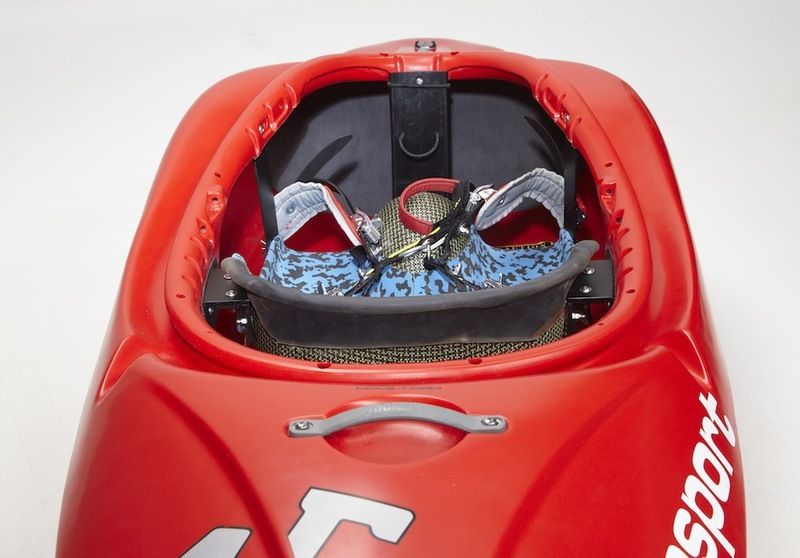 The boat, together with the Move Tech draining system is designed for wild water and the level of usage is limited only by user’s skills. 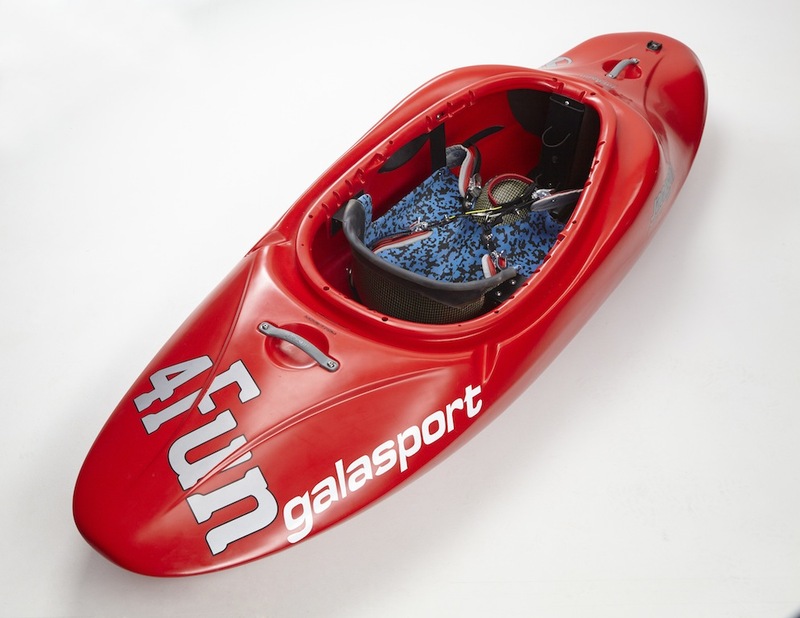 It is designed for rapids, rivers as well as for surfing on the ocean waves. At the same time it is suitable for the quiet water and for the beginners as well.